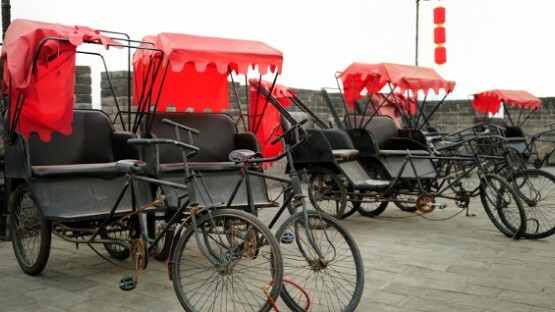 Long regarded as a country of bicycles, owning and driving a car in China has in recent decades gained immense popularity. However, due to at times badly congested streets, bad drivers, and extreme smog, forms of public transport are unlikely to loose favor any time soon. Particularly in big cities like Beijing and Shanghai, actually owning and driving a car is anything but easy. Getting it registered, for example, is — thanks to license plate auctions or lotteries — already hard enough. Local public transport options such as subways, buses, or taxis are, therefore, highly valued alternatives to driving your own car. This is also true for long-distance travel in China. There are various options of intercity public transport available, from the famous high-speed bullet-trains to sleeper buses. Thanks to a massive growth in recent years, China has now the world’s largest automobile market. But this does not necessarily make buying a car in China any easier! 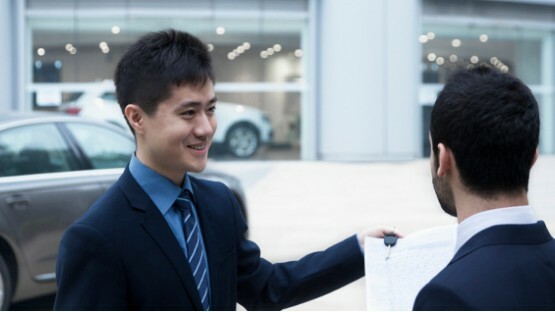 InterNations Expat Guide tells you what you need to know about cars in China, including info on purchase, insurance, and registration. Driving a car can be quite perilous, especially in Chinese metropolises. As such, many expats prefer to use local modes of public transport in China instead. This InterNations Expat Guide gives you an overview over available forms of urban transportation, including buses, taxis, trains, and more. 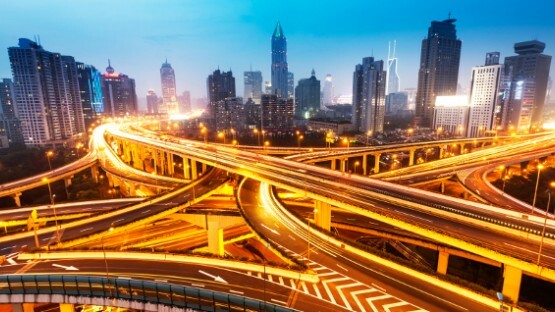 If you are planning on driving a car in China, you will first of all have to get a Chinese driver’s license, as neither foreign permits nor international licenses are accepted. As a visitor with a foreign license, you can get a temporary Chinese one. For longer stays, you need a regular local license instead. Next to getting a Chinese permit, expats hoping to drive in China better also be prepared for at times chaotic and extremely heavy traffic. Driving in China is not for those faint of heart! Plus, in case you want to buy your own car in China instead of rent, getting it registered can be a struggle too, depending on where you live. Particularly in bigger cities, license plate lotteries and auctions make buying and registering a car in China a time-consuming and potentially expensive endeavor. Luckily, for those who prefer not to brave the roads on their own, there are various forms of public transport available in China. In the majority of bigger cities, you can take the bus, catch the subway, train, or tram, hail a taxi, or try out traveling by rickshaw. When it comes to intercity journeys, China has been busy in the last few years expanding the national high-speed railway network. 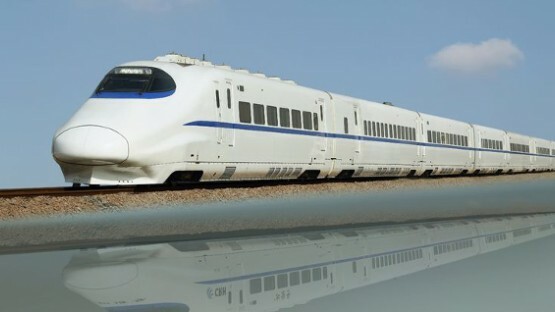 As such, a journey with one of the famous bullet trains with up to 350 km/h is something you should not miss while living in China! Intercity buses are a typically cheaper alternative to trains and available in various forms, from clean and modern coaches on busy routes to smaller minibuses in the country. 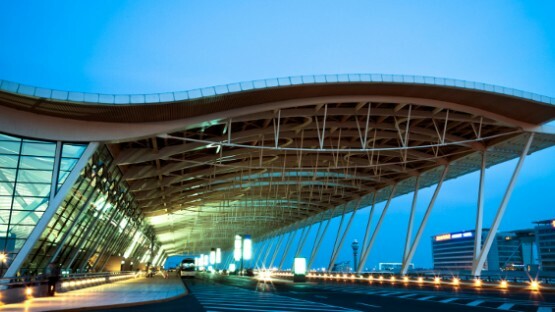 Last but not least, the national aviation network is also continuously being expanded to cope with the growing travel demands of the Chinese population.